PUMA and Naturel are back with the collaboration’s second season. While focusing on Naturel’s iconic art form, the collection raises the bar of streetwear design. The collection features more abstract, standalone graphics true to Naturel’s style, mixed with PUMA classic and progressive silhouettes. Featuring futuristic, angular skeleton graphics on both key footwear and apparel. Both drops draw inspiration from the X-Ray with Naturel’s iconic graphic DNA applied in skeleton format, boasting contrasting colour palettes. 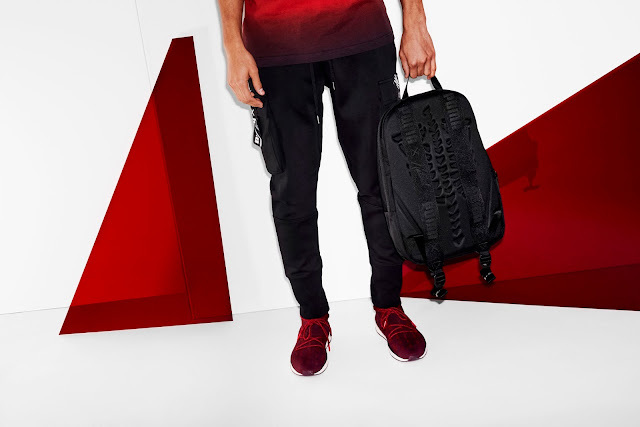 The first drop features black and red hues, while the second drop takes on silver birch and olive green. 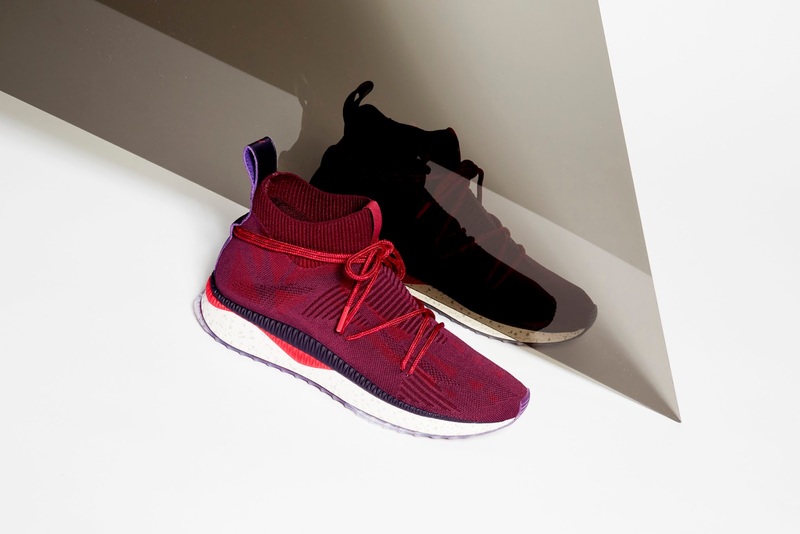 Hero sneaker styles include the progressive TSUGI evoKNIT Sock NATUREL and classic court silhouette the Suede NATUREL. 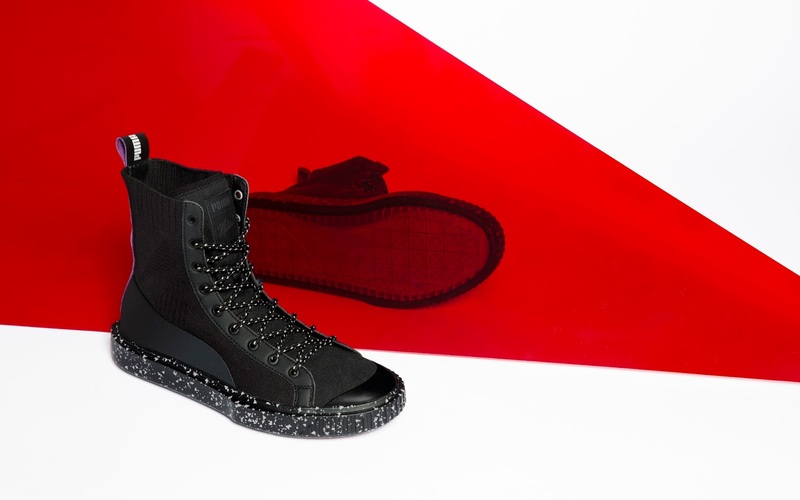 All footwear pieces feature a translucent outsole revealing a skeleton foot graphic. 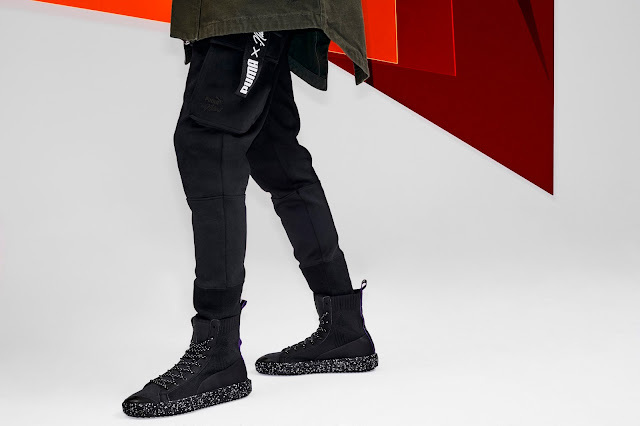 The collection is set to release in two drops with the first hitting stores on Saturday, 24 February followed by the second drop in April 2018. The sought-after collection will be available to purchase at PUMA SELECT and selected retailers.